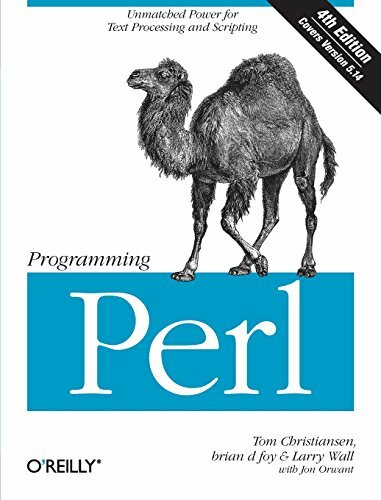 9780596004927 | 4th edition (Oreilly & Associates Inc, March 6, 2012), cover price $59.99 | About this edition: Adopted as the undisputed Perl bible soon after the first edition appeared in 1991, Programming Perl is still the go-to guide for this highly practical language. 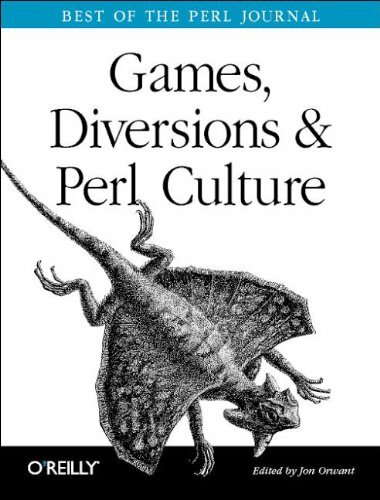 9780596003128 | 1 edition (Oreilly & Associates Inc, May 1, 2003), cover price $49.99 | About this edition: Collects forty-seven articles from 'The Perl Journal' which showed how Perl could be combined with poetry, astronomy, bioinformatics, natural language processing, and games. 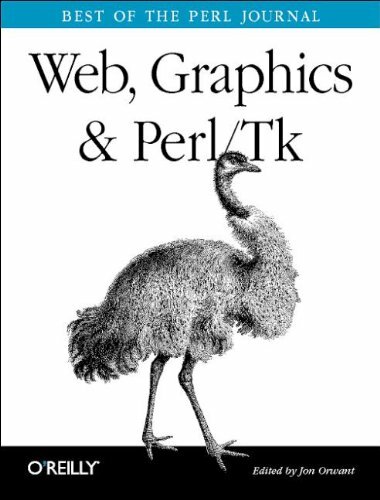 Forty articles from the first five years of 'The Perl Journal' discuss web site development, techniques for creating graphics, and using the Perl/TK toolkit for graphical applications. 9780596003111 | 1 edition (Oreilly & Associates Inc, March 1, 2003), cover price $39.95 | About this edition: Forty articles from the first five years of 'The Perl Journal' discuss web site development, techniques for creating graphics, and using the Perl/TK toolkit for graphical applications. 9780596003104 | 1 edition (Oreilly & Associates Inc, November 1, 2002), cover price $49.99 | About this edition: Seventy articles from the first five years of 'The Perl Journal' discuss advanced programming techniques, the mechanics of Perl, and other aspects of computer science. 9780060612801, titled "Building for Effective Mission: A Complete Guide for Congregations on Bricks and Mortar Issues" | Jossey-Bass Inc Pub, September 1, 1995, cover price $17.00 | also contains Building for Effective Mission: A Complete Guide for Congregations on Bricks and Mortar Issues | About this edition: To be a successful church in the '90s, a congregation must outline clear ministry goals and then renovate, build or move to bring these ministries to life. 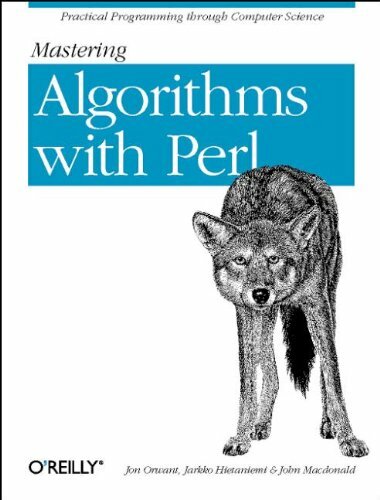 9781565923980 | Oreilly & Associates Inc, August 1, 1999, cover price $39.99 | About this edition: Many programmers would love to use Perl for projects that involve heavy lifting, but miss the many traditional algorithms that textbooks teach for other languages. 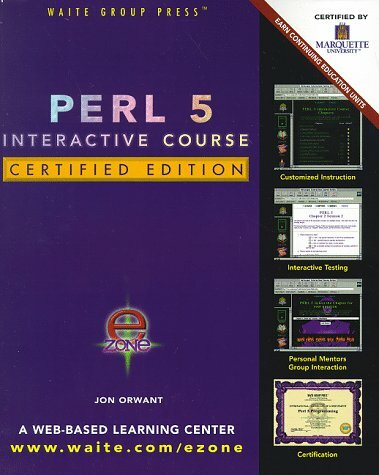 9781571691132 | Pap/cdr edition (Waite Group Pr, November 1, 1997), cover price $49.99 | About this edition: An interactive, self-paced approach to learning Perl 5 introduces a wide variety of programs and is accompanied by a CD-ROM containing Microsoft Internet Explorer, the latest Perl source code, and all binaries required to run Perl on a variety of platforms. 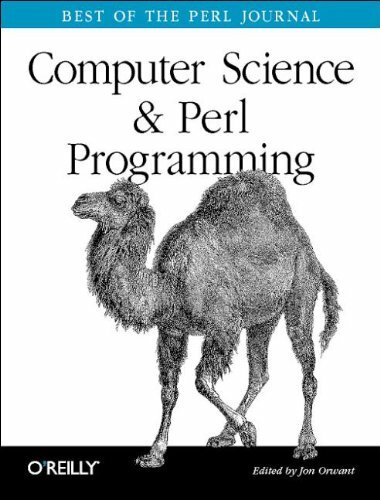 9781571690647 | Pap/cdr edition (Waite Group Pr, September 1, 1996), cover price $49.99 | About this edition: Teaches Perl, a programming language that moves easily across platforms and can be used for building software quickly and for creating content for the World Wide Web.